If you are interested in being introduced to tennis or improving your game, we have sessions which will work for you. 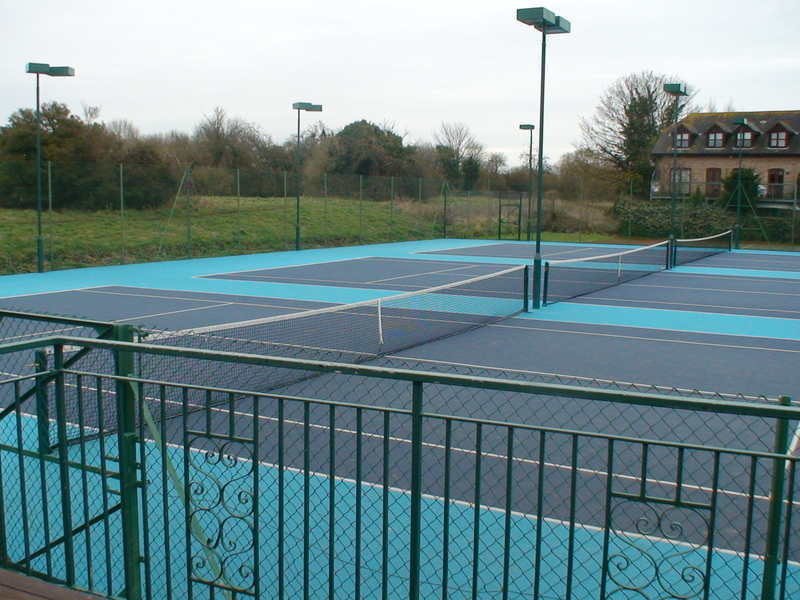 Please look at our tennis programme by clicking the link below. We also run an extensive junior programme which is led by our Head Coach, Dave Sanger. We provide a safe, fun and structured training environment for all ages. You can view our junior programme below. Finally tennis is for everyone of all abilities and disabilities. Dave Sanger also heads this programme and is committed to giving everyone the opportunity to explore tennis where children and adults can have fun, exercise and interact with all participants. More information is available below.